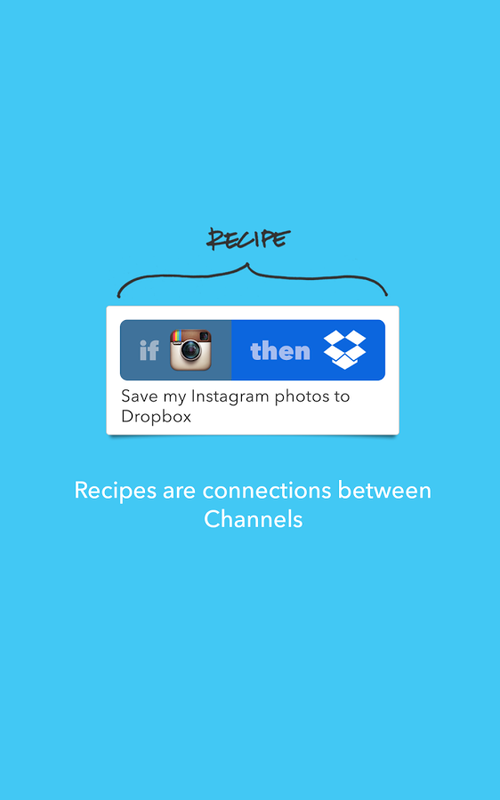 Do Button, Do Camera, and Do Note take IFTTT's trademark approach of combining different services together to create desirable automated outcomes and channel it into more specific directions. Here's the gist of each. Do Button lets you control things with just the tap of a button, such as adjusting a Nest thermostat, dimming Philips Hue lights, closing the garage door, or starting up a video camera. The button works for things that aren't hardware-related too, such as sending something to Google Drive. You can place the button on your homescreen as a widget to guarantee easy access. 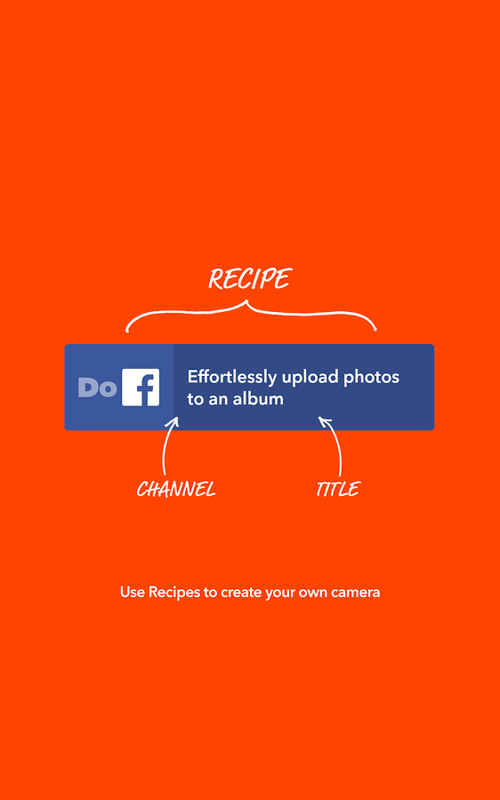 Do Camera gives you the ability to share photos in whichever peculiar manner you want. 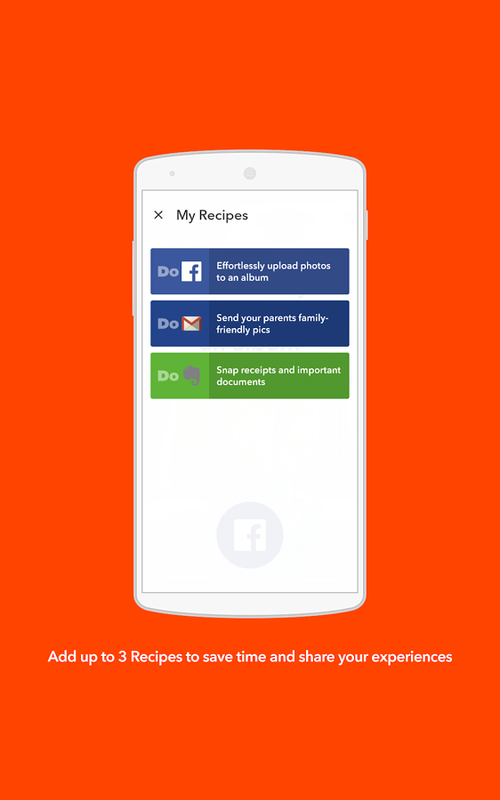 Potential recipes include mailing images to family members over Gmail or uploading them to a specific Facebook folder. Post all of your food to a Tumblr page? This app can speed that along. 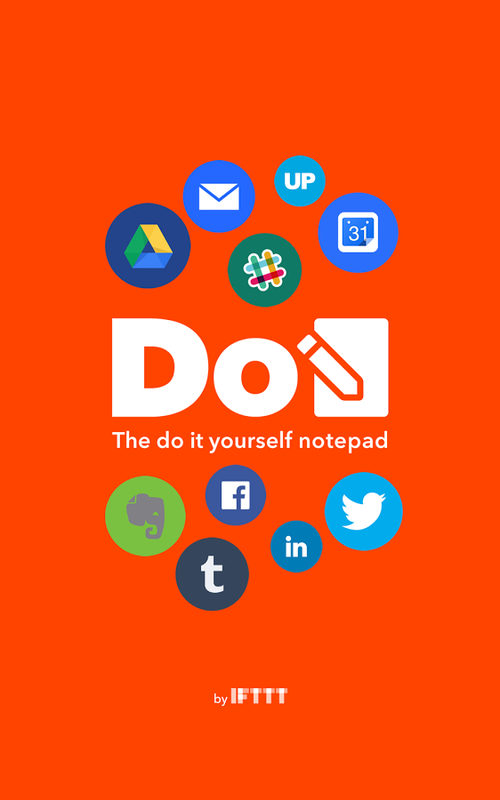 With Do Note, you can share notes directly to Evernote or turn them into social network posts on Facebook, Tumblr, Twitter and elsewhere. Think of it as a speedy way to jot things down in various places from a single app. 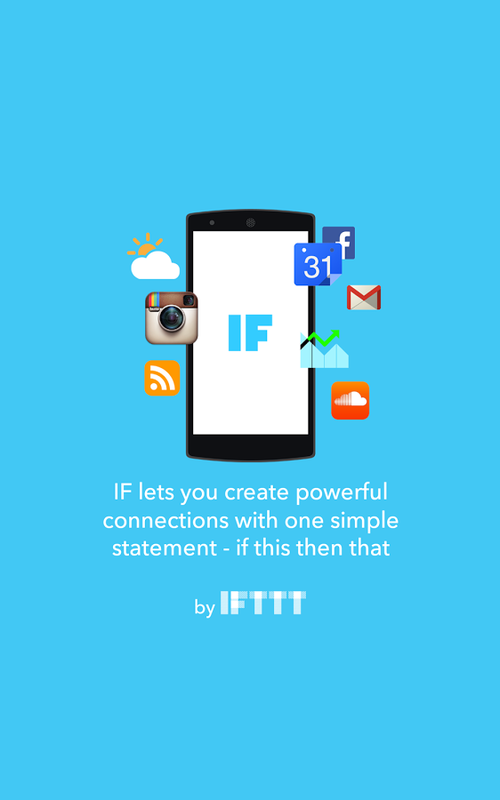 You can read up on the way IFTTT intends to rebrand itself in the full press release below. 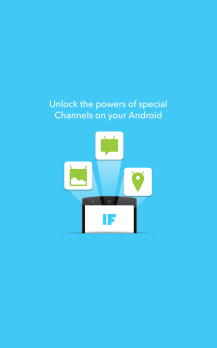 San Francisco, CA – February 19, 2015: IFTTT, the company that puts the internet to work for you, today announced the launch of an entirely new class of apps: Do Button, Do Camera, and Do Note, as well as a rebrand of the original IFTTT app, now called IF. The launch marks a new chapter for IFTTT as it transitions from a standalone service into a company with multiple products. 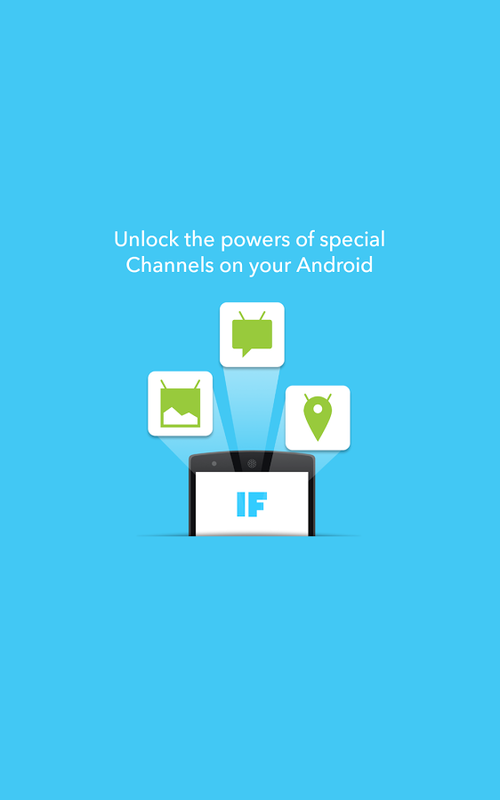 The 3 new apps — Do Button, Do Camera, and Do Note — empower people with a new level of control over their favorite products and applications, allowing them to pick and choose the features they use most often and turn them into their own, personalized, one-tap app. 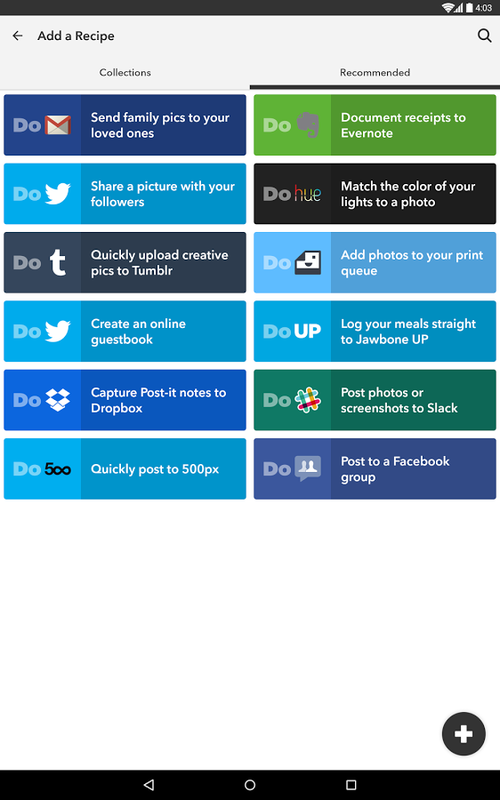 An ultra-simplified app for the things you do most often. 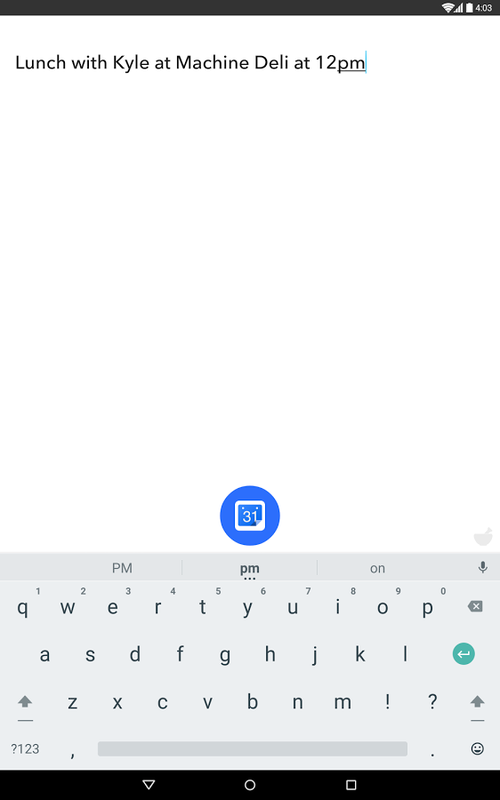 Do Button brings the multiple steps normally required to complete simple actions down to one step. 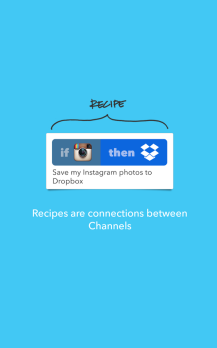 For lightning fast access to your Recipes, add the Do Button widget to your Android’s home screen or your iPhone’s Notification Center. 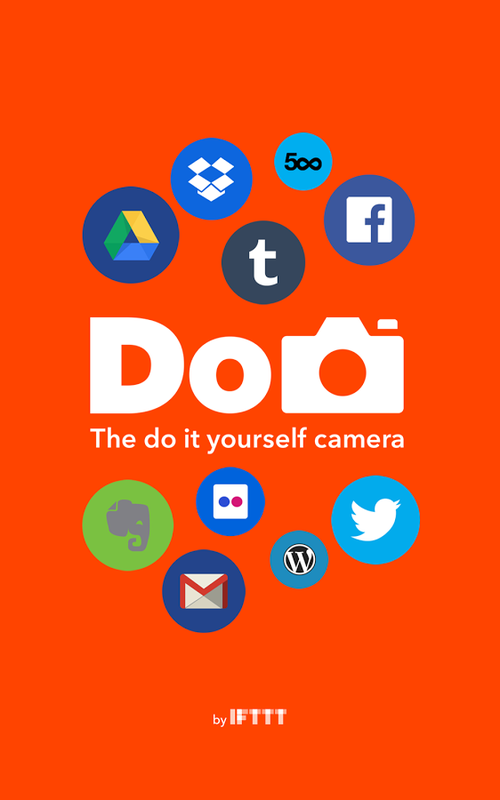 The do it yourself camera app. Do Camera enables you create your own personalized camera in just a few taps. 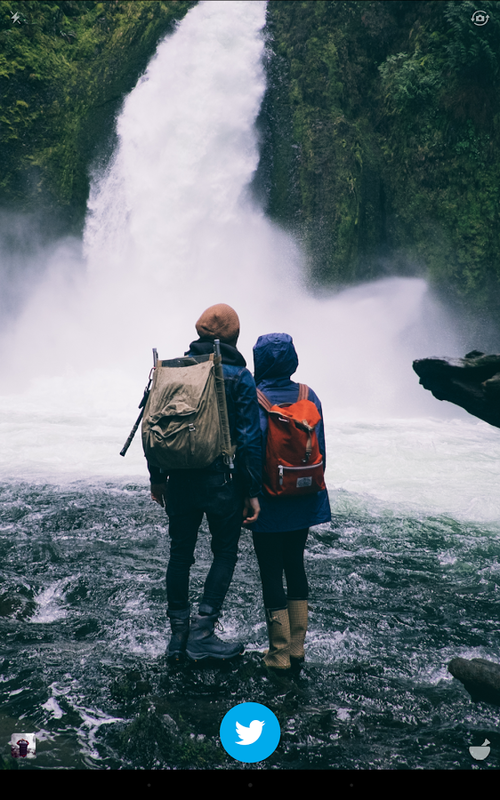 Do exactly what you want with your photos for limitless ways to save time and share your experiences. Do Note is your command line to do anything. Jot down a quick note, share a message anywhere, or type a specific command to control your apps and devices. 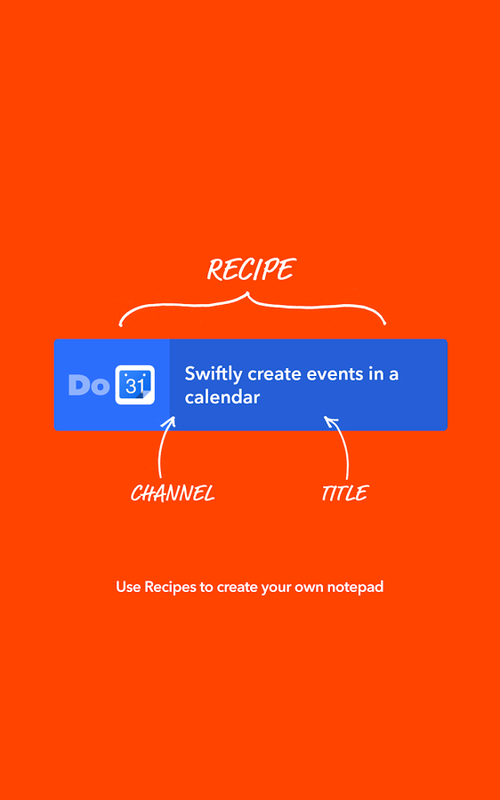 Do more with text than ever before with Do Note. 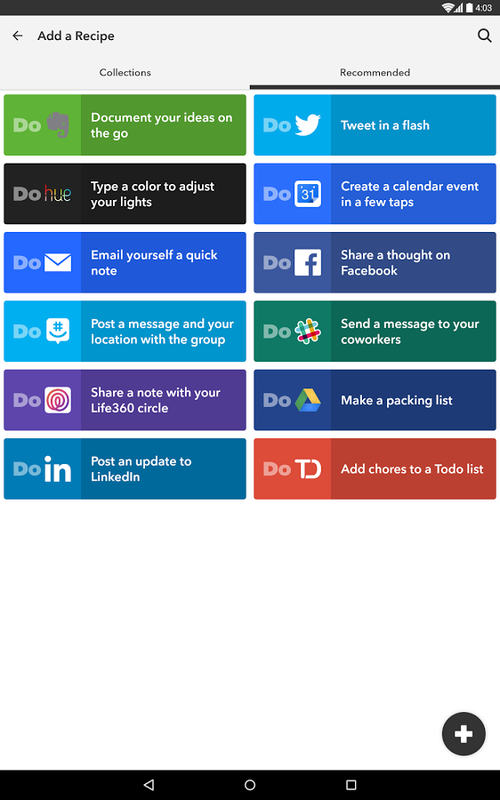 The Do apps are accompanied by IF, the rebrand of IFTTT’s original iOS and Android app, that lets you create automated Recipes between the apps you use everyday with one statement: IF THIS THEN THAT. 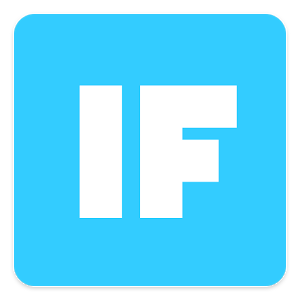 This rebranding kicks off an evolution for IFTTT from a company with a single service into a company with multiple products: Do and IF, with more on the way.